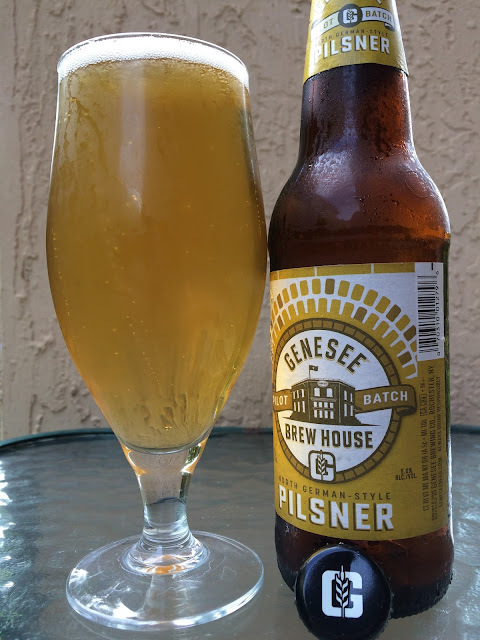 Genesee recently sent me their two newest Brew House Pilot Batch beers: IPA and North German-Style Pilsner. Brewmaster Dean Jones created recipes for two of the most popular styles. 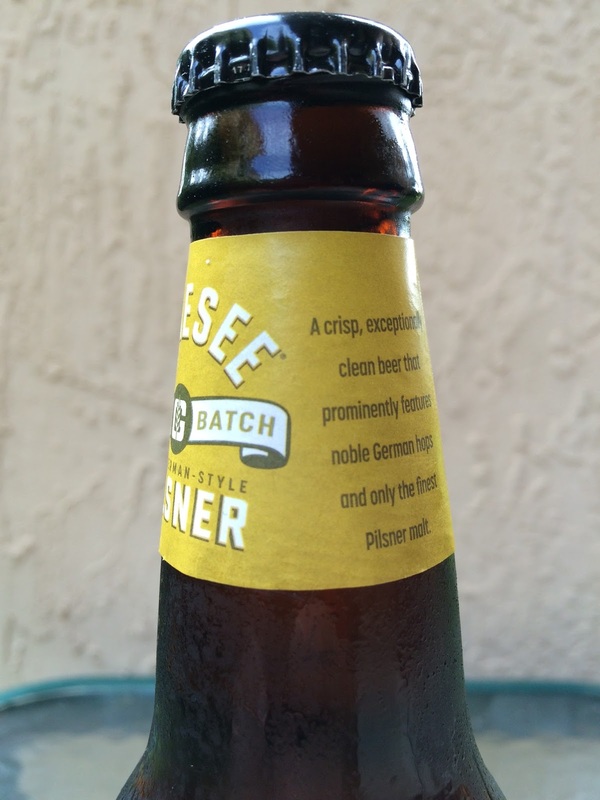 I started with the Pilsner. 5.0% alcohol. Grainy aroma with a lot of bread. Similar flavors of bread and dough, a sweet start. Nice floral bitterness balances that perfectly, lasting well past the finish. Clean, crisp, refreshing, simple. I really liked it, and so did my wife.